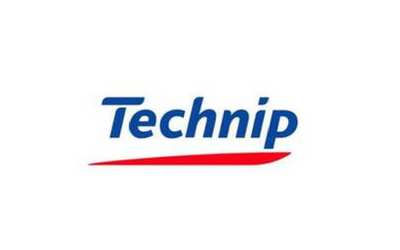 Description: Technip is one of Europe’s leading engineering and plant construction, based in France, possesses subsidiaries and branches across Europe and elsewhere. The company decided to divest its Portuguese business for the lack of size and business potential. 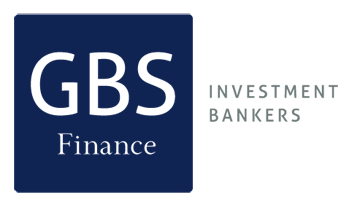 GBS Finance advised Technip in this transaction. After ​​an extensive search of potential industrial and financial investors, eventually the option to sell the subsidiary to the team through a Management Buy Out (MBO) was chosen.